This policy offers both hospitalization benefit and wellness benefits like discounts and offers on gyms, diagnostic centers, etc. This policy offers double claim benefit under which an individual can claim twice for same illness from a different insurer. 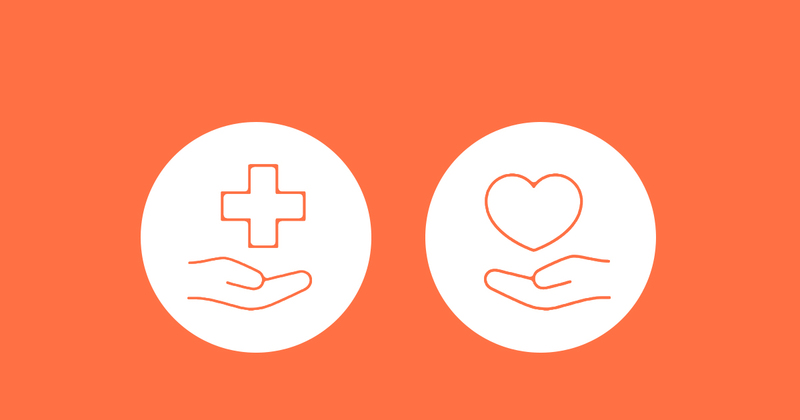 This plan offers lump sum amount in case of hospitalization or diagnosis of critical illnesses. This plan has limit of ICU room expenses. The ICU room expenses for a maximum of 15 days are covered in this plan. For Classic plan expenses up to INR 3000 per day are covered. 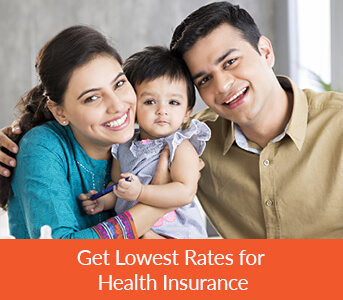 For Supreme plan expenses up to INR 4500 per day are covered. For Elite plan expenses up to INR 6000 per day are covered. 90 days of post hospitalization (nursing services and physician's visit) are provided in this plan. This plan provides lump sum ambulance charges of INR 2000 while admitting and discharge from the hospital. This plan does not offer coverage for domiciliary hospitalization treatments. This plan covers expenses on physiotherapy (minimum of 2 visits), chemotherapy (minimum 3 visits) and kidney dialysis under outpatient benefits. Note: The benefit for kidney dialysis and chemotherapy are provided only once in lifetime. This plan offers fixed benefit for some of the listed critical illness. Please refer the policy document for the list of these illnesses. This plan does not cover non-allopathic treatments. This plan provides daily cash allowance of- INR 2000 for Classic variant. INR 3000 for Supreme variant. INR 4000 for Elite variant. Note: Deductible of 1 day is applicable in this plan. This plan does not offer coverage for organ donor expenses. This plan offers convalescence benefit in the range of INR 1500 to INR 4000 after 5 days of continuous hospitalization. Waiting period of 4 years is applicable for pre-existing diseases. Waiting period for critical diseases is 90 days with a survival period of 30 days. Please refer the Tata Aig Health Insurance policy document for the list of illnesses included under critical illness category. Waiting period of 90 is applicable for minor surgeries. Please refer the policy document for the list of surgeries included under minor surgeries category. Waiting period of 120 days is applicable for major surgeries. Please refer the policy document for the list of surgeries included under major surgeries category.